It has been a very busy fall at the National D-Day Memorial with events, field trips, and even livestreaming programs for schools across the nation! 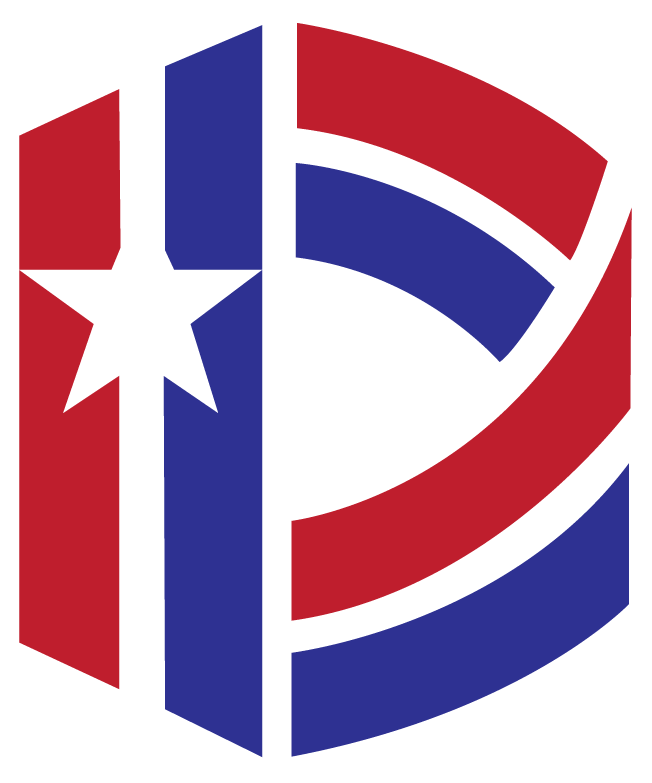 With all of the busyness, we haven’t been able to post as many blogs as we would have liked to, but we will definitely be making up for that in the next few weeks with information about upcoming events, stories from D-Day veterans, and even the use of pigeons in WWII. Today, I am excited to introduce a new author for the blog, Sandra Parece. She joined the Memorial’s staff in July and works as the Assistant Site Manager. She spent years as a teacher with our local school system and we have enjoyed having her in our D-Day family. Check out her blog below on our upcoming luminaries event. This year, December 9-11, 2016 will be special days for the National D-Day Memorial with our annual Flames of Memory and Christmas in Wartime Presentation. On these three days from 6PM to 9PM, we remember the 4,413 men killed on D-Day by lighting luminaries. Arranged throughout the Memorial and all the way down our access road, thousands of luminaries will shine in recognition of Overlord’s fallen and in tribute to the ultimate sacrifice to ensure our freedom. As a new employee, I have had the opportunity to help assemble luminaries in preparation for this event. At first, I saw the task as a productive way to occupy my time and temporarily take my thoughts away from the stresses of the upcoming holidays. However, as I worked, I realized that placing sandbags into a luminary bag is not just part of the job, but an honor. Each sandbag represents a soldier who paid the ultimate sacrifice of giving his life so that I can enjoy the freedoms that we share as Americans. Seeing the thousands of luminaries also helps to put the sacrifice of D-Day into perspective. Losing 4,413 Allied men in one day is unfathomable for students who are growing up in a world where it took around 6 years to hit that number of killed in action in Iraq. You may purchase a luminary in honor of or in memory of a loved one that has served or is currently serving in the armed forces. To ensure that your loved one is included in the printed program, luminaries must be purchased by December 5, 2016. Luminaries are $20.00 each or 6 for $100.00. All gifts are tax-deductible and group sales are available. To purchase a luminary, click here, email giving@dday.org, or call (800) 351-DDAY. 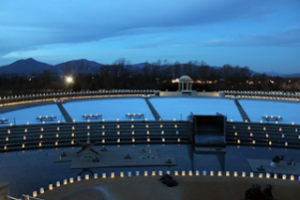 If you are in the area, I encourage you to visit the Memorial and see the magnificence of the luminaries for yourself. Admission is free, although donations are greatly appreciated. Special thanks to sponsors for this event the Virginia Moose Association and Member One Federal Credit Union! I wish you peace and happiness this holiday season!